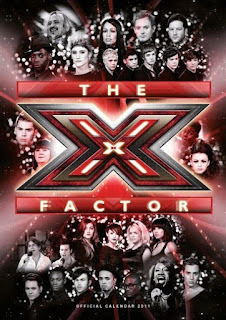 Order your official X-Factor 2011 Calendar today, featuring all of this year's finalists. The perfect Christmas present or stocking filler for any X-Factor Fan. Take a look at all the other 2011 calendars on offer, there really is something for everyone! !